I have become absolutely obsessed with Pretty Little Liars since it became available on UK Netflix on January 1st and am currently about half way through Season 3 (so please, no spoilers!) 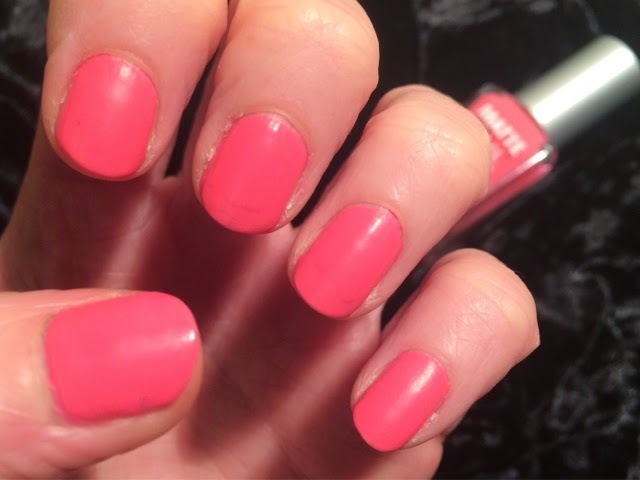 I’ve found myself subconsciously wanting to wear bright pink matte nails, which is quite unlike me as pink is my least favourite shade of polish to wear. 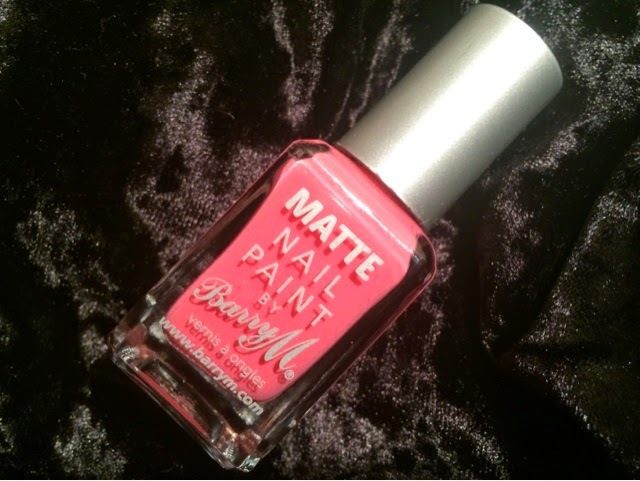 However I realised the other night that this has come from the opening credits of PLL where they paint the corpse’s nails a matte hot pink colour! Haha I realise this sounds quite morbid, and even more macabre to have inspired a Midweek Manicure post! Give PLL a watch though and I guarantee you’ll be dreaming of the characters’ amazing clothes and cool styles…albeit mostly of the alive characters! 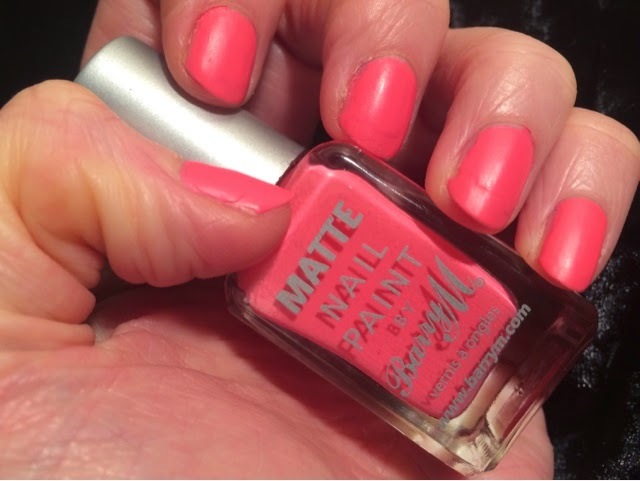 I knew I had the perfect pink polish in my collection and whilst having another PLL marathon, sat back and painted on Barry M Matte Nail Paint in Miami. 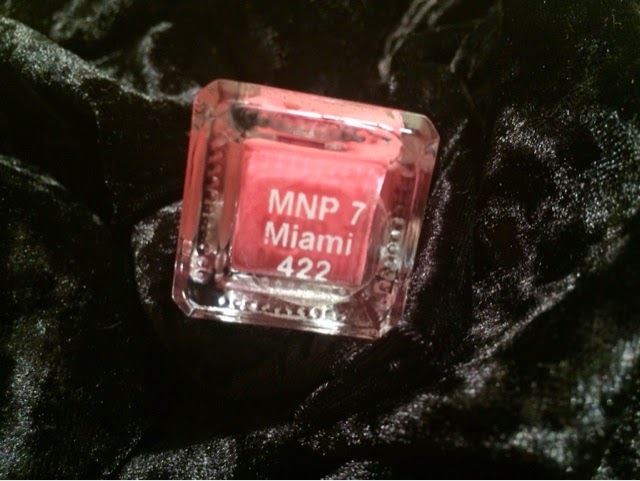 I was lucky enough to win Miami back in July (and wrote about it here) but haven’t dug it out since as I usually find pink nails a bit boring. 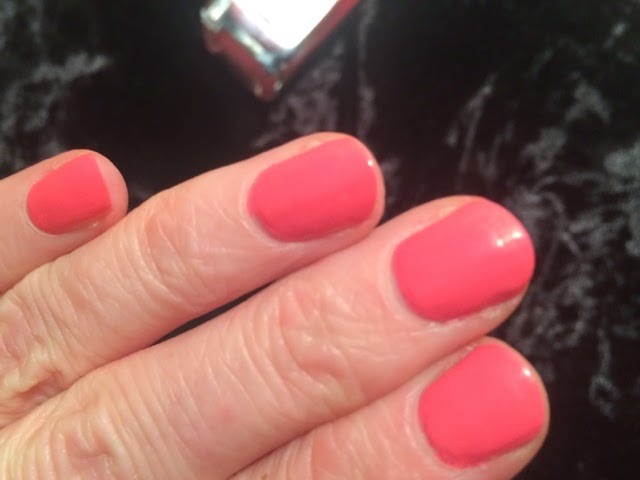 However as I began to paint on this week’s Midweek Manicure I was really impressed with the bold colour and love how it looks in a matte finish, as opposed to the glossy shine usually associated with hot pink polishes. The only thing I’ve not been so impressed by is the application wahhh! 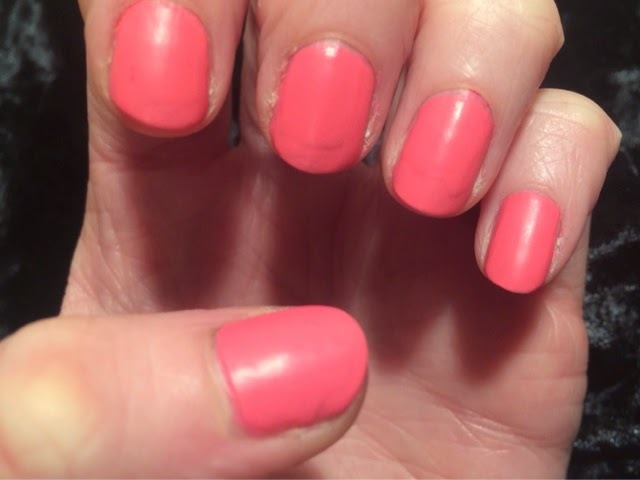 When I first swatched the polish it was on a nail wheel so I didn’t encounter any problems, but on my nails it clings and shows up every bump and texture. My nails are in quite bad condition at the moment due to wearing lots of glitter polish over the Christmas period and the flaked tips show up under this polish. Sob! It also seems to have created the appearance of new ridges by building up in certain areas of the nails, looking like melting ice cream, which is pretty rubbish. I think I will be having a good go with my nail buffer before wearing Miami again! It’s a shame it comes out quite patchy on my nail as Miami really is a gorgeous colour. It will be lovely for wearing in the summer and the matte texture also makes it wearable for the winter too. 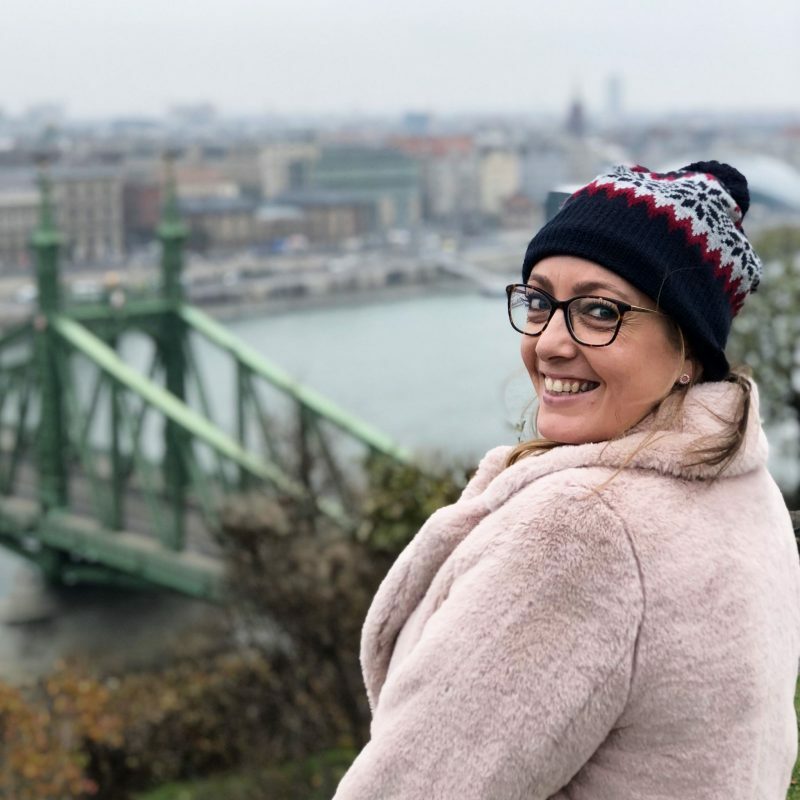 It’s a great shade for wearing to work and has been brightening up my dark dresses without being too in your face thanks to it’s dimmed surface. I just hope no one looks too closely and spots the uneven finish! I love doing manicures inspired by TV shows (and they’re usually a bit more inventive than this one!) Check out my Gossip Girl mani here and my Breaking Bad mani here). Let me know if you have any Midweek Manicure requests in the comments below! And if you’re a Pretty Little Liars fan, who’s your favourite character? I love Hanna! Omg I love love PLL, I live in the UK, and I watch it online, I'm up to date on Season 5! It gets even better though let me tell you that!! My favourite character has got to be Hanna or Aria!